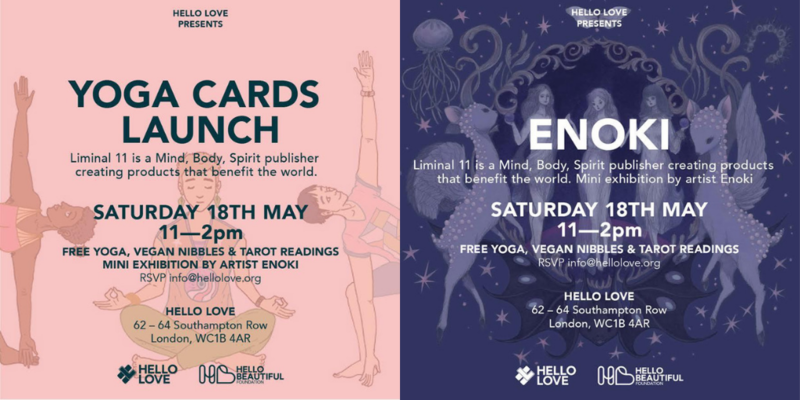 We are so thrilled to share news of our spring launch party at the beautiful Hello Love in central London on Saturday, 18th May from 11 a.m. until 2 p.m. It’s a free event, but please RSVP to info@hellolove.org so we can plan for the right number of people. Hello! I’m Enoki, the creator of Mini Meditations on Friendship. 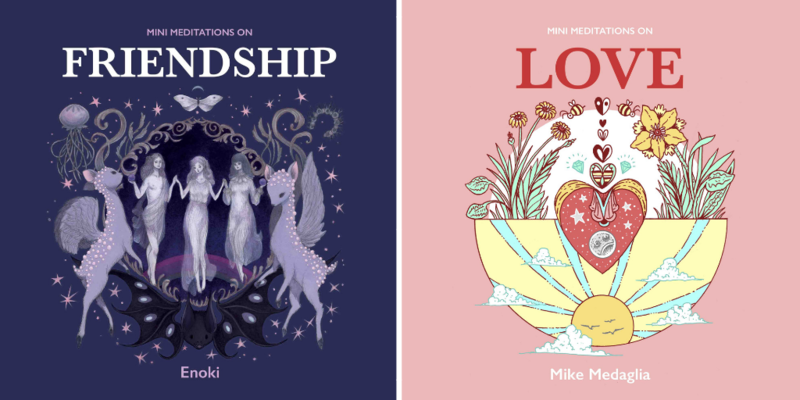 Mini Meditations on Friendship is my first ever illustrated book, and to create it has been a wonderful experience and life-long dream come true! Truly. I was so thrilled when Liminal 11 asked me to collaborate with them, and equally surprised when they asked me to share the process of creating this book with you. Announcing two new Mini Meditations titles! We’re so happy to share the next two titles in our Mini Meditations series! We’ve meditated on Creativity and on Joy, and now we’re looking at two of our very favourite things: Friendship and Love! 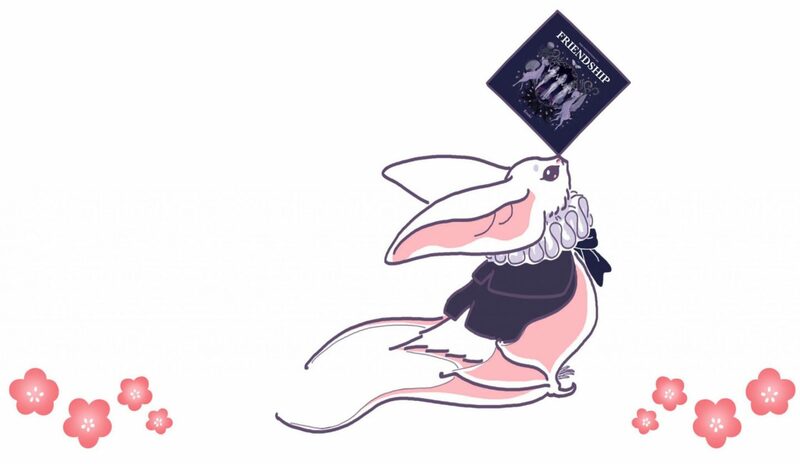 Mini Meditations on Friendship is a treasure trove of musings on friendships of all kinds, featuring otherworldly artwork by the amazing Enoki! And our co-founder Mike Medaglia turns his warm, inviting illustration style to that most wonderful of feelings in Mini Meditations on Love. Watch our Instagram, Twitter and Facebook every Monday where we’ll be starting the week off right by revealing new illustrations using the #MiniMeditations hashtag. And in case you missed it – we have ANOTHER amazing product releasing on May 1st. Read more about Do Yoga Anywhere here. 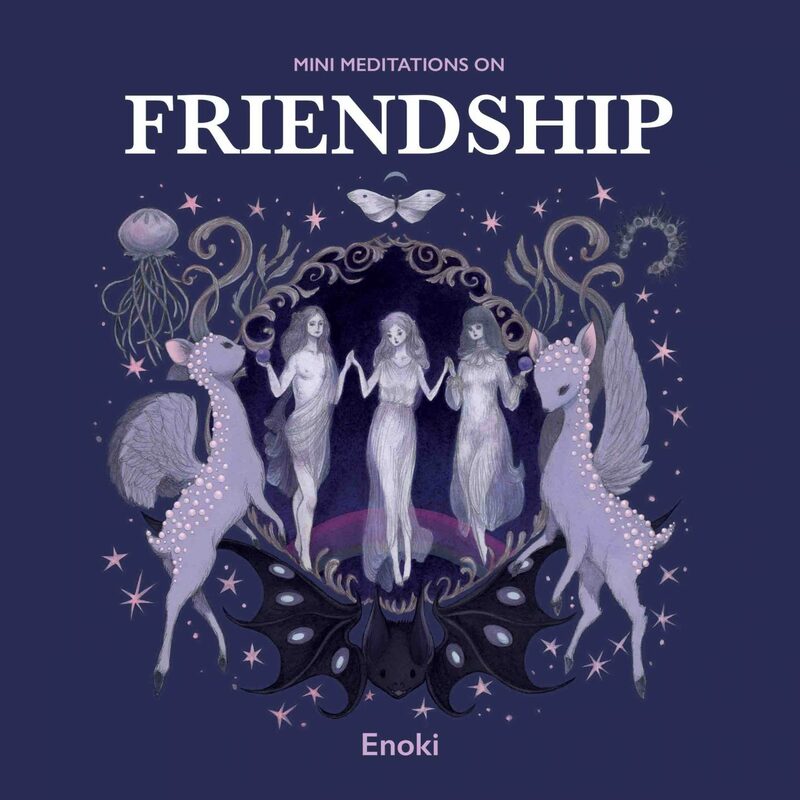 Mini Meditations on Friendship is a treasure trove of musings on friendships of all kinds, illustrated by award-winning artist Enoki. These unbelievably beautiful images are an inspirational journey through quotes from some of the greatest writers, artists and thinkers throughout history. Stay tuned for more images! Enoki is an award-winning comic artist who illustrates and animates for corporations around the globe. 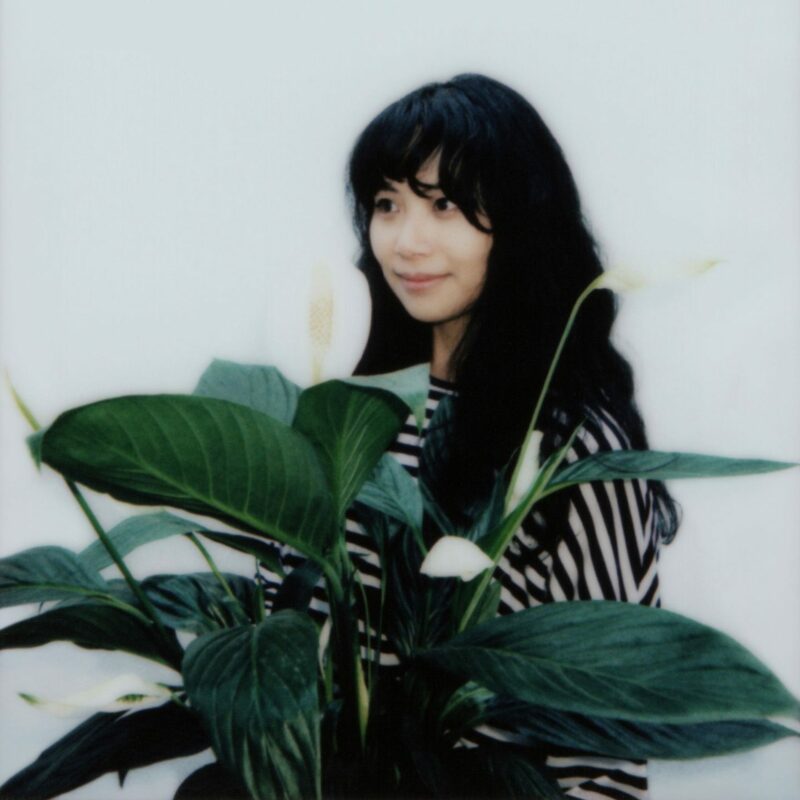 Guided by intuition and curiosity, Enoki creates with empathy, love, and courage with the hope to reach out and connect with others through her stories and art. Philosophy and loneliness, 1910s theatre, and sci-fi, are often themes inspired within her mysterious and elegant paintings. Enoki lives with many plants and practices Historical Fencing in Bristol, UK. Her favourite flower is the Peace Lily. Follow Enoki on Twitter, Instagram and Facebook!